The city of San Antonio has a rich Catholic history that started back when Spanish adventurers first explored this area in the late 1600s. 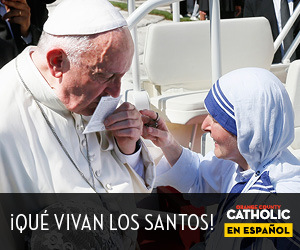 These Europeans brought with them their Catholic faith, which they hoped to share with the indigenous people they found already living in the area. By 1718, Spaniards had completed a series of five missions along the San Antonio River, which were to serve both the native people and Spanish settlers. These missions still stand today as a reminder of the importance of the Catholic faith in the history of this now bustling metropolitan city. San Antonio was originally part of the Catholic Diocese of Galveston, and later it became part of the Ecclesiastical Province of New Orleans. In 1926, the San Antonio metropolitan area was elevated to become its own Archdiocese. The Roman Catholic Archdiocese of San Antonio now encompasses a 27,841 square mile area in Texas, serving more than 700,000 Catholic residents who call this area home. The San Antonio Archdiocese is currently overseen by Gustavo Garcia-Stiller, a Mexican-American prelate, who was installed here on November 23, 2010. The San Fernando Cathedral was founded in 1731, making it one of the oldest cathedrals in the U.S. and the oldest cathedral in Texas. 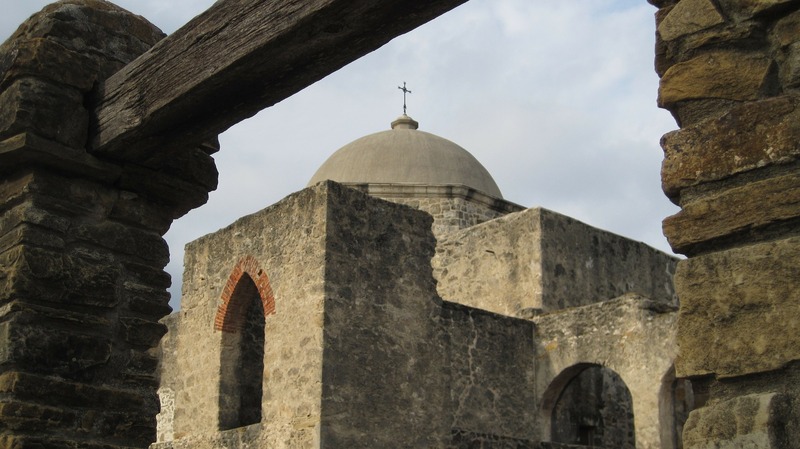 San Fernando de Bexar Church was built between 1728 and 1749 to serve the original Spanish settlers. 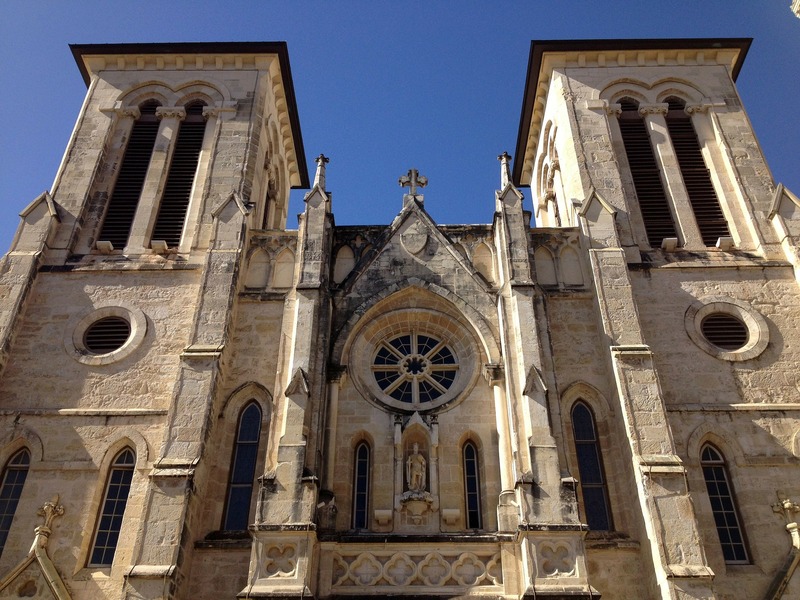 By the 1860s, the Catholic population of San Antonio had outgrown the original parish, and a new, larger Gothic Revival Cathedral was built around the existing structure to accommodate more churchgoers. Today, the San Fernando Cathedral, the oldest Cathedral in Texas, serves as the Mother Church of the Archdiocese of San Antonio. Its prominent location in downtown San Antonio makes it a focal point of the community, convenient for the more than 5,000 congregants that attend mass here every week. The vast area under the jurisdiction of the Archdiocese of San Antonio includes 17 Texas counties and some 179 parishes. Not only can visitors tour the Mission San Jose, but they can still attend a centuries old tradition of Mass every Sunday. 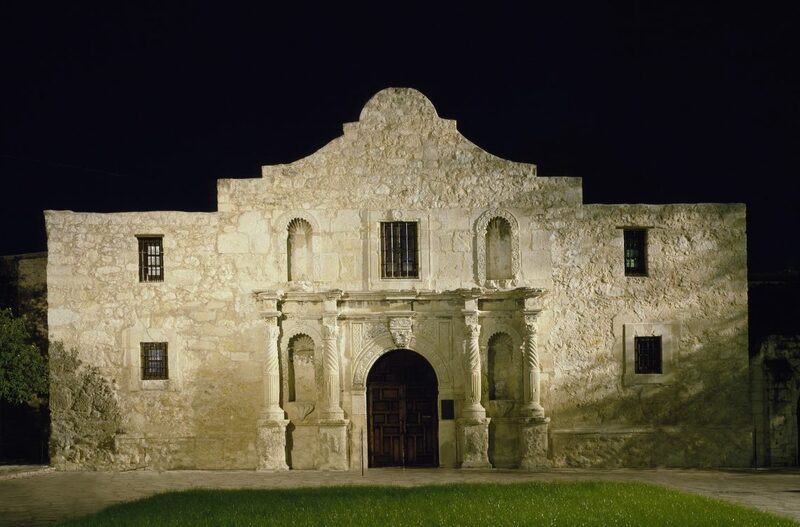 The Alamo: Most people have heard of the Alamo, the Catholic mission made famous during a pivotal battle fought here during the Texas Revolution. Visitors can stroll through the surprisingly diminutive structure that sits just a stone’s throw from the nearby River Walk or book an informative Battlefield Tour. Mission San Jose: Now part of the National Park System, this beautiful mission was the largest one built by the Spanish conquistadors who settled here. Beautifully restored during the 1930s, this mission is still an active parish with Mass given every Sunday. Mission Concepcion: No longer a working church, Mission Concepcion still stands firm as a stunning example of Spanish Colonial architecture. Here visitors may view the beautiful frescos painted on the walls of this early church when it was first built in 1755. Mission Espada: Though this mission suffered from Indian raids and poverty, the original inhabitants worked hard to teach the native peoples their crafts, which included brick and tile making, blacksmithing, and weaving. Today visitors can still see the handiwork of the original settlers who worked so hard to make this mission an inviting place of community. Mission San Juan: This agricultural center introduced a rich farming legacy to the area, as the introduction of dams and irrigation systems enabled its residents to grow prolific crops. A planned church expansion was commenced but never completed, though visitors today can still see what work was accomplished. San Antonio’s population has been steadily increasing since 2010, making it number 6 in population growth among American cities. Catholic families moving to San Antonio will not only find a resilient job market and affordable living costs, but they’ll be pleased to discover that San Antonio is the perfect place to raise a family up in the Catholic faith. With a large number of Catholic churches and schools, San Antonio is a great place to raise a family! 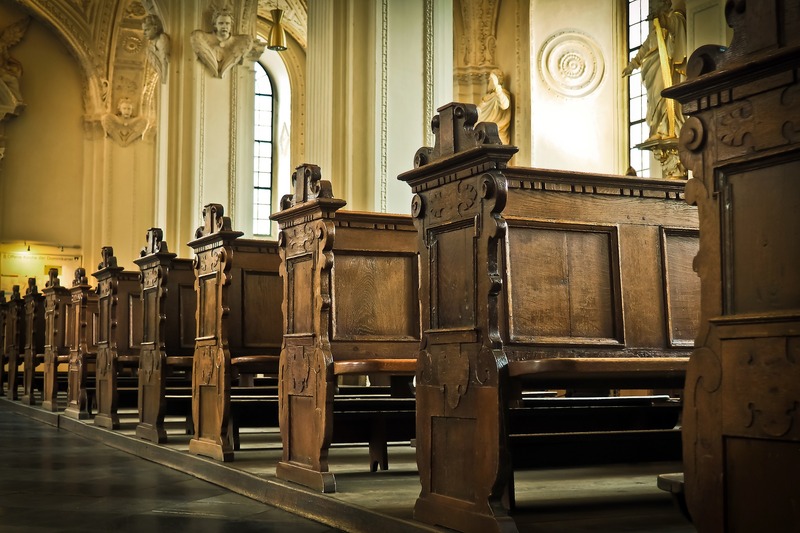 Churches: There are dozens of Catholic churches in the San Antonio metropolitan area that you and your family can explore as you look for your new church home. Education: In addition to the dozens of Catholic churches to choose from, there are a number of wonderful private Catholic schools where students thrive as they receive both academic and spiritual instruction. The area also boasts three Catholic higher education institutions: University of the Incarnate Word, Our Lady of the Lake University, and St. Mary’s University.